Freedom: What is entrepreneurship without freedom? Just merely existing. Why? As an entrepreneur, you have the capability to write your own paycheck! You are the one that at times has the sole responsibility to see your vision for your business endeavor become a reality. You are literally carrying the "baby" that YOU want to see come alive! Can YOU handle the driver's seat"? It’s a fun ride! Opportunity: The opportunity that entrepreneurship affords is fantastic! Where in the world can you as an individual choose such a profession that has the ability to open your world into a sea of opportunity? No where! The moment you choose to become one, you open yourself up to so many possibilities, and dependent upon what you want and what industry you're in, that can be tremendous! The sky is truly the limit! Responsibility: Yes, entrepreneurship is all about that and them some. When you take the leap to become one, you are taking on the obligation to become a valued asset to you, your community, and the world around you. Remember this: entrepreneurs are "heroes" and with that comes responsibility. Never think of entrepreneurship as a one day or once a year thing. It’s never that easy and if you think so, think again. It’s a lifetime commitment to becoming a valued asset in the world around you as you make a conscious decision to be an active participant. Creativity: The beauty of entrepreneurship, yes to be in a position to create not just your idea of wealth, but to utilize your creative mind and see how far it may get you. Why not open the doors to these possibilities and see where it takes you. It may take you places you really want to go. 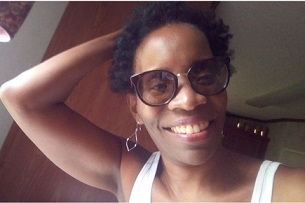 If you decide to do so, watch your creative juices open up because of the freedom it gives you to express yourself! The American Dream: The American Dream as well as a universal dream becomes alive when entrepreneurs decide to come together and do whatever is best, which is to CREATE! Do you realize how many of your favorite brands that you buy from each and every have come from ordinary people living extraordinary lives by deciding to contribute to this world in which we live? The world's economy as well as the dream of billions, is really something special. We all have within us the desire, but we all never see it realized for various reasons. The World’s economy moves and turns as entrepreneurs decide they want a "piece of the pie", that is our "right" as well as our "responsibility." Giving Back: What better way to not only be responsible, but to have the ability to give back to those who have impacted your life in a way that having your own business will do. You can give back in oh so many ways pick one! Entrepreneurship is what we are all about and that is giving back where we see the need. It’s not just for the money, but its what the money can do is what it’s all about. You have the capacity to impact people, places, and profit in ways that can cause great change and in the positive direction! Profit: While it's not all about the money, it does help. We are not in the business to not make a living. Entrepreneurship is why we see our dreams come alive for a profit. We are business people who have come to the marketplace to showcase our wares that we hope that you will buy. Profit is at its best when the entrepreneur is at a place where they can enjoy the money that comes with hard work. The profit that a business owner makes, gives him or her the ability to further realize their dreams and possibly the dreams of others. It’s a personal thing and a communal one at the same time. And yes, the money is nice, that’s why we do it. Have passion and you will profit from what you love and do best! The Need For More: Yes, we need more entrepreneurs. 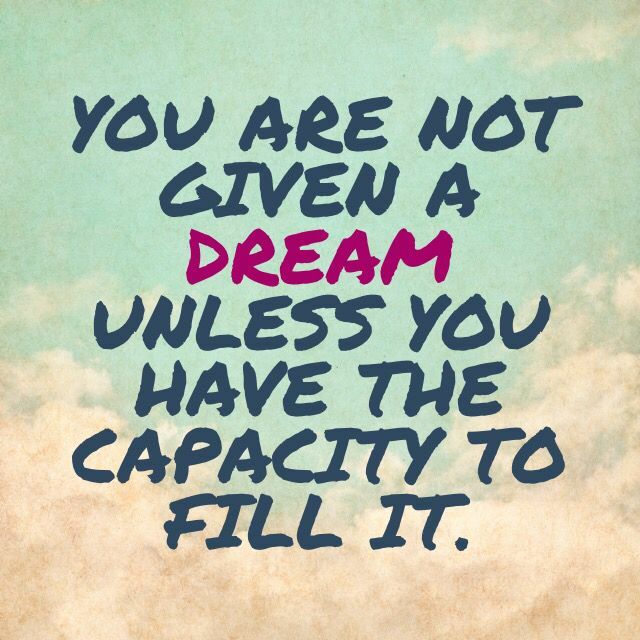 I would not say pack up and quit your day job or night for that matter, but I would say follow your dreams and your heart! If YOU feel the tug to do more and want out of life perhaps entrepreneurship is what you are seeking. If you are sick of watching millionaires and billionaires make a huge amount of money then, why wait any longer, become one. It is one of the greatest experiences in the World! 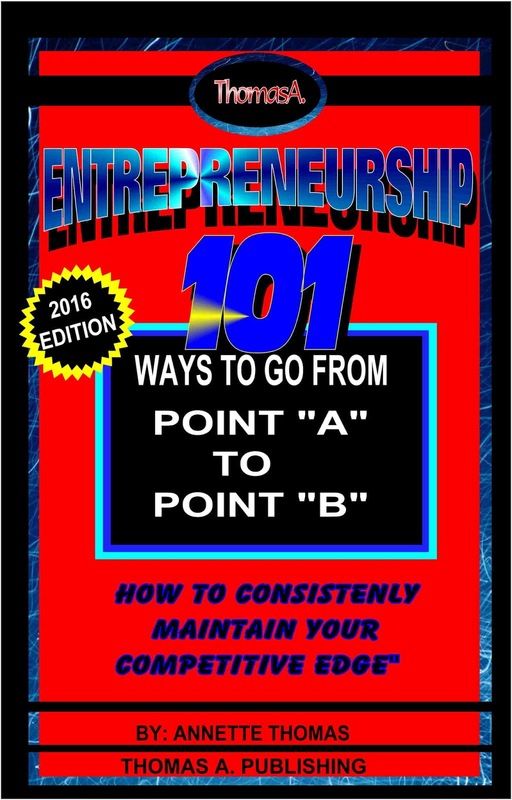 Buy my latest updated edition for 2016, "Entrepreneurship: 101 Ways To Go From Point A To Point B, "How To Consistently Maintain Your Competitive Edge." Want a sneak preview?? Table Of Contents: Introduction Chapter 1 Having the right mental attitude Chapter 2 Finding your passion Chapter 3 Searching and finding the right business opportunities Chapter 4 Finding the right prospects that will sell your business Chapter 5 Doing your due diligence in research Chapter 6 Identifying your target market and planning a strategy Chapter 7 Finding the right resources Chapter 8 Putting together a business plan Chapter 9 Initiating and implementing a marketing plan Chapter 10 Understanding what is profit maximization Chapter 11 Having a dedicated business team Chapter 12 Motivating your team to becoming more productive Chapter 13 Maintaining the right attitude towards your business Chapter 14 Beating your competition Chapter 15 Using the Internet to your advantage Chapter 16 Accessing your debts Chapter 17 Gaining the"know-how" in business Chapter 18 Protecting your company's image and reputation Chapter 19 Governmental law and what it means to your business Chapter 20 Conclusion Copyright © 2015, Annette Thomas All rights reserved. No part of this book may be reproduced, stored, or transmitted by any means— whether auditory, graphic mechanical, or electronic—without written permission of both publisher and author. Unauthorized reproduction of any part of this work is illegal and is punishable by law. ISBN 978-1-4951-8123-8. Foreword.. I dedicate this book to my mentors who has instilled in me the desire and passion to read educate, and to learn. I have become such an inspiration in this world! They say that true success is not in employment, but in having your own business. And yes, many entrepreneurs have proven that doing business is actually more profitable than getting employed into some company. There are countless successful entrepreneurs worldwide and they continue to grow in leaps and bounds. Most entrepreneurs don't have to be successful as the ones you may see on the show "shark tank" or "the profit" or anywhere else for that matter. Most did not even graduate from college and manage to hit big in the field of entrepreneurship. And although people also do hit big in employment they are often limited by what a job can do in the way of growth, creativity, and financial gains. This is why most choose the profession of entrepreneurship and this is why this book is written. 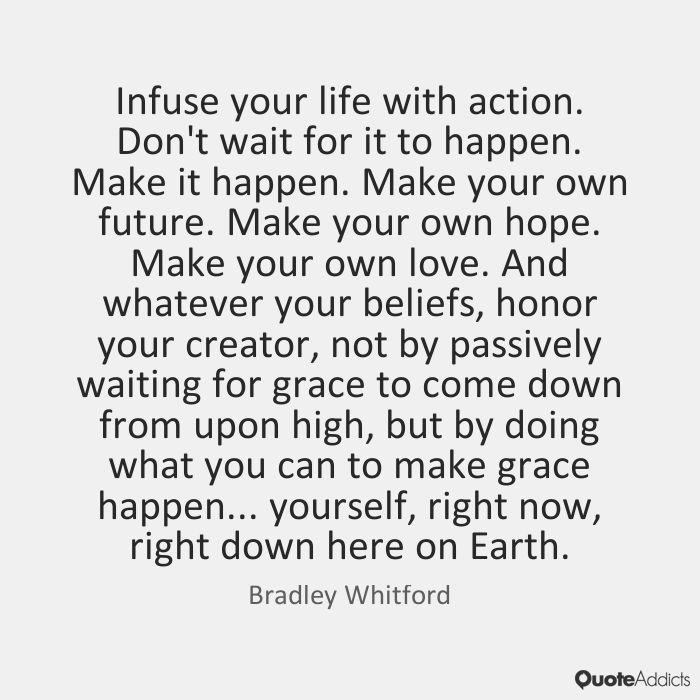 When you decide to make a decision like choosing your life’s work, you have to consider what you are going to be doing, because at times, it is a choice that you decide to take and a journey that will shape your life and your future as well as those around you. That's why entrepreneurship is often called a "journey" and a "calling". Because when you take the first step it is a "leap of faith" and a hope that you will see the vision you desire become a reality. There are no guarantees. Entrepreneurship is a profession and a responsibility at the same time. A responsibility to the community and world around you as well as yourself. This profession called entrepreneurship, is rewarding as much as it is a tenuous ride. It is a ride worth taking and a decision to say yes to many possibilities as well as uncertainties. Is it worth it you may ask? Yes. I believe the world turns and becomes possible when entrepreneurs decide and do what they know that they ought to do. It's a wonderful experience! Simply put, why limit yourself and your life when you have the endless opportunities at your fingertips as an entrepreneur. If you're "on the fence", then take a peak at what entrepreneurship is all about, you may find it interesting. In this e Book, you will find 101 unique tips that will help you achieve success in doing business. Whatever your chosen industry is, this is the book to read and one that can change and encourage you! Best wishes in all your business endeavors! The Digital Vibe is the "show of shows" on entrepreneurship! If you want to listen to a great show on business and that is inspirational, motivational, and informative, then YOU need to listen to this! The Digital Vibe is not just a podcast, but a show that is entrepreneurial, instructional motivational, and informative. The "How You Define Success" is a show that is really on the cutting edge of podcasting as well as content. It has numerous shows in one platform and this makes for variety and flexibility. The Digital Vibe is a vibe!! Its approach is very viral!! It has intro music on the podcast and of course the show itself and closes with music as well. It's a production that makes for more than a podcast, but a show that's similar to television. Having been aired for less than a 7 months and receiving such a response is incredible for ANY show. This is the reason why this show GREAT! YOU need to listen to this! This is NOT your average prime TV shows or TV listings in your newspaper! 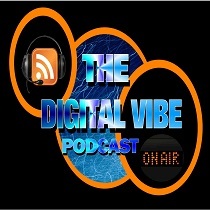 Sit back, relax, and enjoy the Vibe...TheDigitalVibe! Want more in a shopping experience! Looking for discounts that never end? Tired of shopping the "big brands"? Looking for something a little bit different? You've come to the right place? If you really want more from an eCommerce store then welcome to Brand Shopping Network! At Brand Shopping Network you will be able to shop some of the best in digital products, eBooks, books, CD's, software, video, games, and general merchandise, with topic like: music, movies, games, playlists, and so much more! Books on topics like "climate change" and titles you love like "the art of war. Enjoy your shopping experience at Brand Shopping Network, "shop the brands you know!" An Expert In Business On The Web!